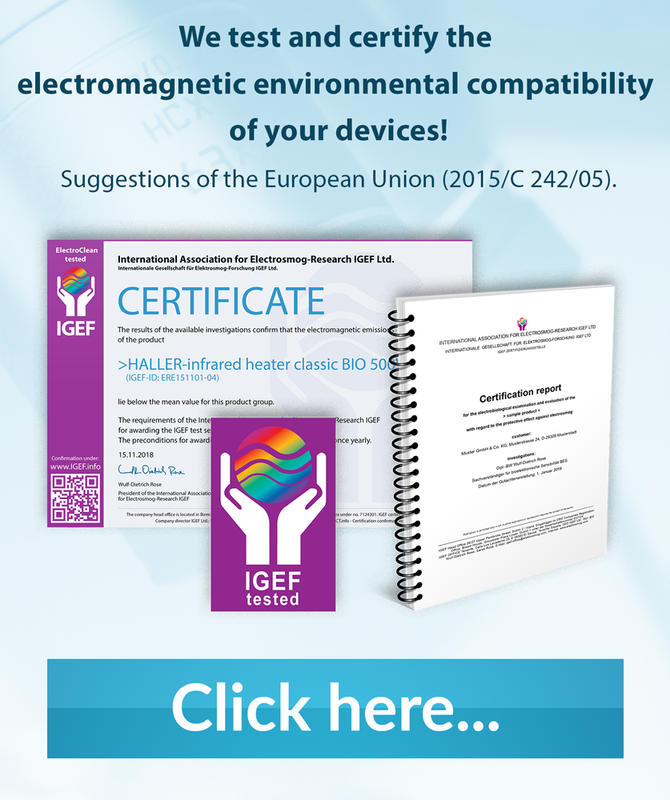 We test and certify the electromagnetic environmental compatibility of your devices! Suggestions of the European Union (2015/C 242/05). All electrical devices generate an electromagnetic field. Because electromagnetic radiation reduces with distance, electrical and electronic devices in the home and workplace, operated in close proximity to the body, generate the most concern regarding the potential health risks of this radiation exposure. The negative influences are colloquially referred to as electrosmog and are discussed around the world. Investigations to date indicate that weak electromagnetic radiation exposure does not cause short to mid-term damage to health. However, at the present time no verified findings exist regarding long-term exposure. For example, suspicions exist that weak low-frequency electromagnetic radiation may increase the risk of leukaemia in children. 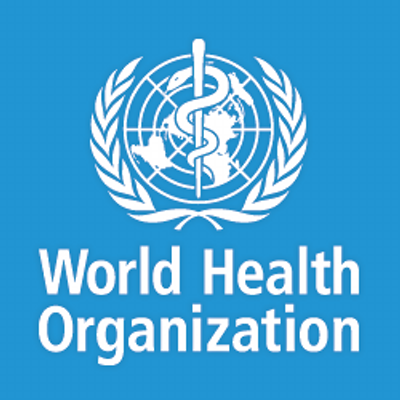 The World Health Organisation (WHO) has classified both low and high-frequency radiation as being potentially carcinogenic in humans. The EU recommendation from the 12th July 1999 set out a >guideline for the limitation of exposure of the general public to electromagnetic fields<: "It is imperative to protect members of the general public within the Community against established adverse health effects that may result as a consequence of exposure to electromagnetic fields. FRIENDS OF THE EARTH FEDERATION The German Federation for the Environment and Nature Conservation (BUND) considers it important to apply a precautionary approach here, e.g. by minimising exposure according to the principle: >As low as appropriate measures permit<. The world's largest reinsurer Swiss-Re warns: "Due to the omnipresence of electromagnetic fields, concerns are increasing regarding the possible effects on human health. This development has increased the exposure to electromagnetic fields, whose impacts on health are presently unknown. If danger to health should be demonstrated then this could result in compensation claims against companies who are associated with the distribution of such radiation fields." Groups are able to cover such risks in principle through their public liability policies. Insurers would then need to cover any possible payments to victims or their families. However, an increasing number of insurers are excluding these electromagnetic radiation risks from their policies. Due to this development, consumers are placing increasing demands on the health-related harmlessness of products. Purchase decisions are becoming increasingly dependent on verification of electromagnetic environmental compatibility (EMEC). Ensure compliance with specifications and requirements according to the latest research findings; future-proof your products. Benefit from short test times and the long-term experience* of our experts in the field of electromagnetic environmental compatibility. *The IGEF certificate has been registered with the German patent and trademark office under registered no. 39642272 since 1991. Market advantages of EMEC-tested products against untested products from competitors. Expert advice with ongoing projects or changes to the product. Test seal as an effective marketing tool. Gain a greater degree of assurance within the framework of product liability. Our activity with customers and partners is founded on our trustworthy work ethic and our confidential handling of information in relation to third parties. Has electrosmog also become a relevant topic for you? 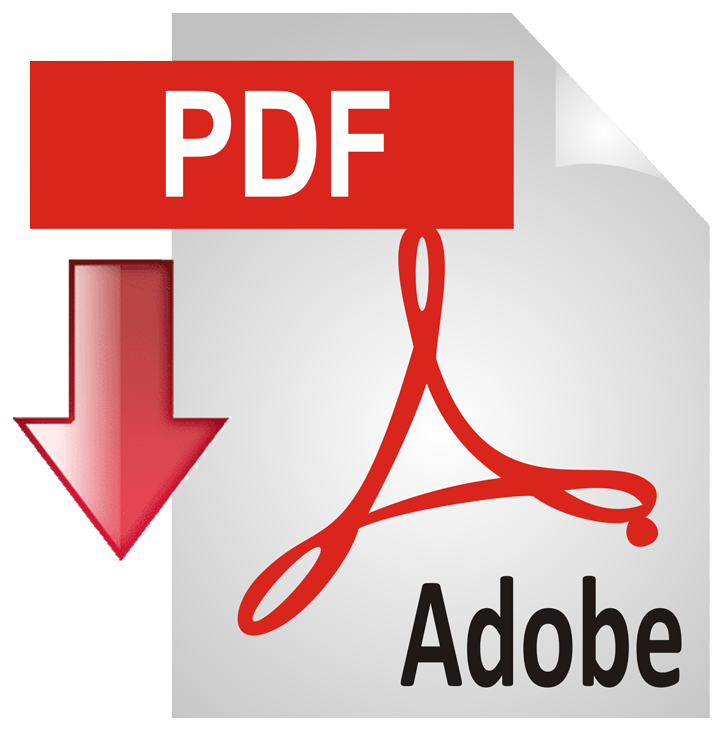 Due to EU requirements for radiation minimisation with electrical and electronic devices? Due to critical customer inquiries? Or problems with your insurance cover? Has your customer satisfaction declined or is it at risk? Have new customers become critical when purchasing your products due to the subject of electrosmog? Prove to your customers that your product generates much less electrosmog than is required according to the limit values set out in the legislation. Using accredited measuring labs, we can demonstrate for you that your product is outstanding. With our certificates, you can also prove this to your customers and competitors. This provides you with the possibility of acquiring new customers and providing existing customers with incentives to buy. 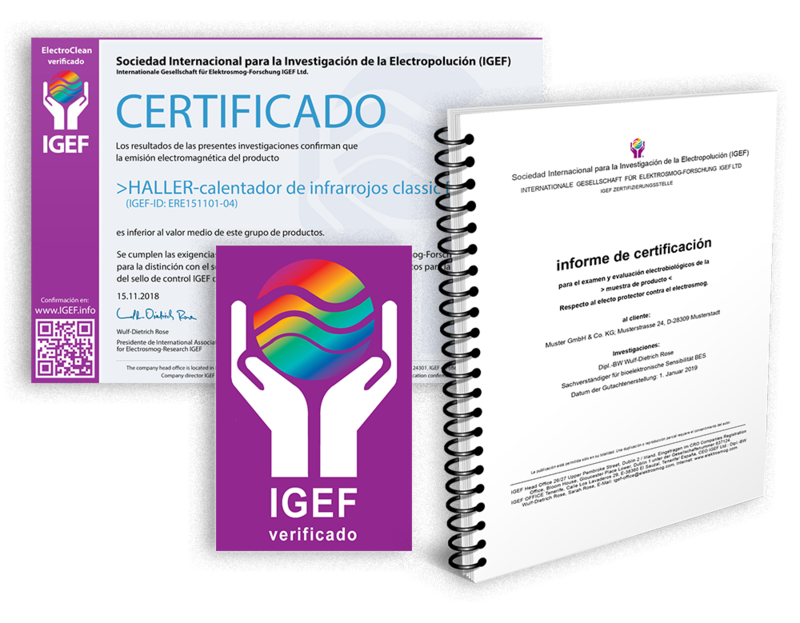 You can apply for the IGEF test seal, established over 25 years ago, as well as ElectroClean certification right now. Register with us now for a free product inquiry. Do you already have a project under way? Want to learn more ? Certification, experience, expertise and full service for product optimization and design with consulting and conception - these are our services for your success ! provide with our free initial consultation we offer the necessary clarity which way the product optimization for your needs are appropriately and implement them successfully for you. You can contact us at any time gladly. In a personal but non-binding initial consultation we discuss how to opitmize your producst with EMVU.